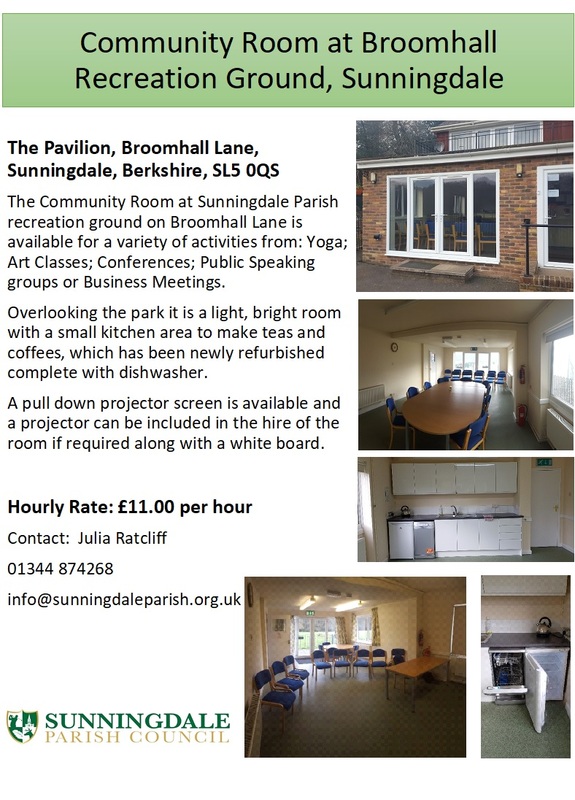 Sunningdale Parish Council is pleased to offer to our members and tennis community new coaching courses starting in September 2018. 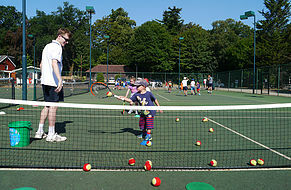 The courses are for Adults, Seniors and Juniors who want to practice, improve or just enjoy a social game. For members of Broomhall Park Tennis club, we are running a weekly coach led social evening from 6:30 to 8pm every Tuesday commencing on the 11th September.